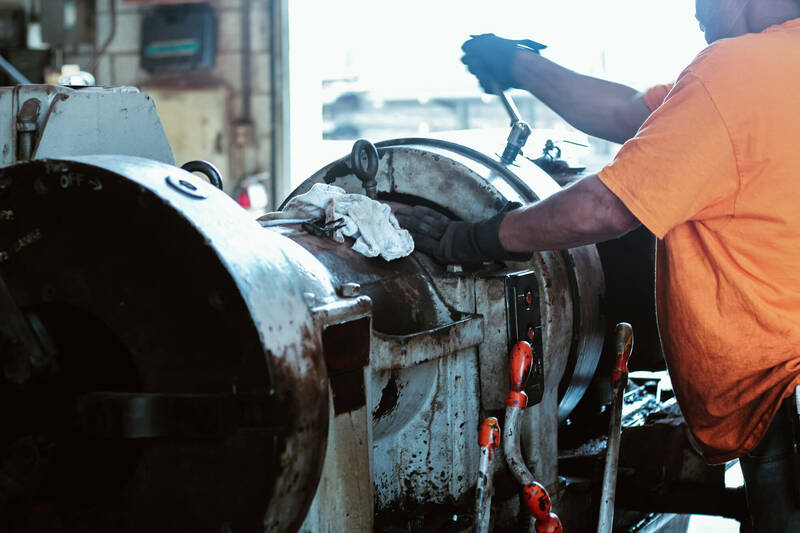 Our experienced staff can take your project from the initial concept, to the design, approval and permit with the authority of jurisdiction, fabrication and installation. We also provide inspection, testing and maintenance of existing fire protection systems. 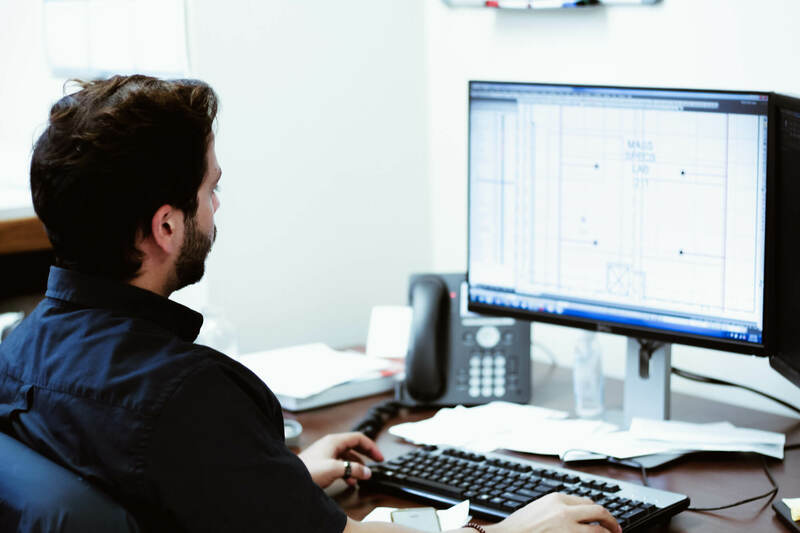 Our design team combines years of experience with some of the most powerful tools in the industry to develop plans for our clients, local authorities and our installation crews. 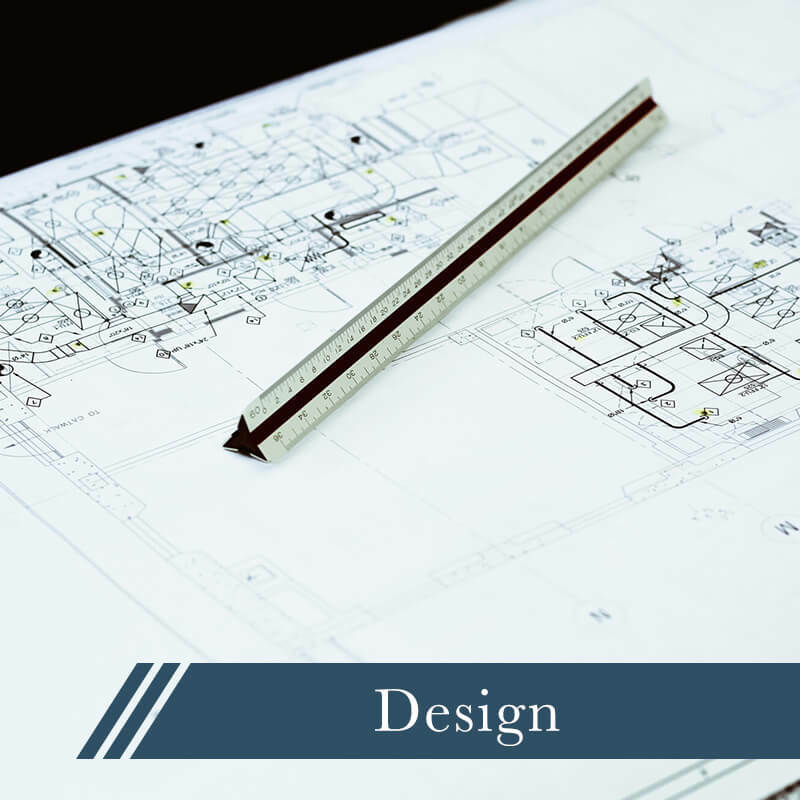 We can provide three dimensional plans, create BIM models and participate in virtual clash detection to insure complete project coordination. All designs are supported by integrated seismic and hydraulic calculations. 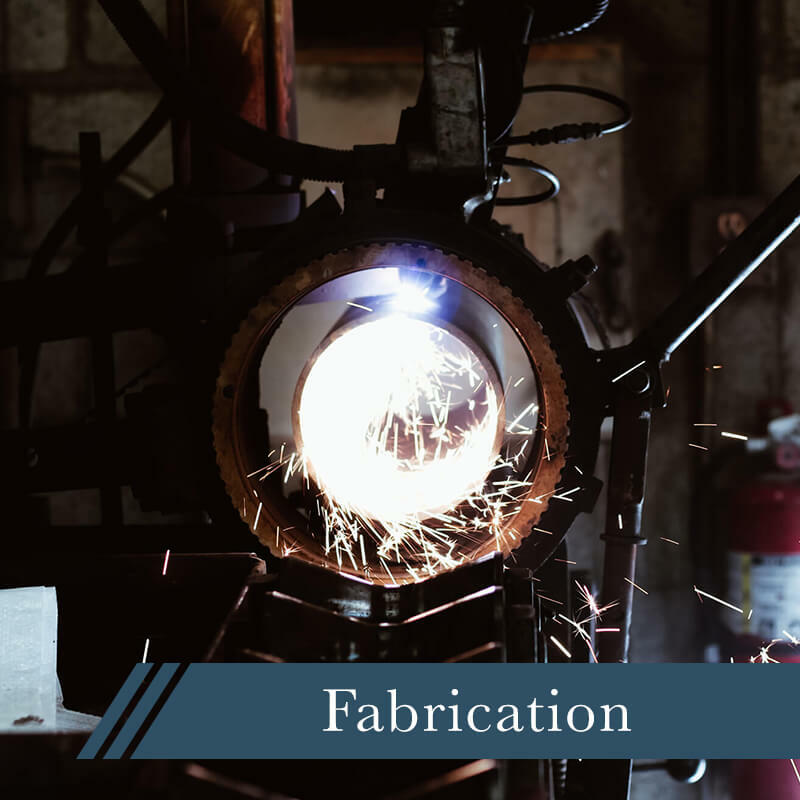 Link-Nilsen Corporation maintains our own in-house fabrication facility which allows us to control the quality of the materials headed for your project and helps us make sure that our installation crews have the materials they need when the need them to keep your project on schedule. 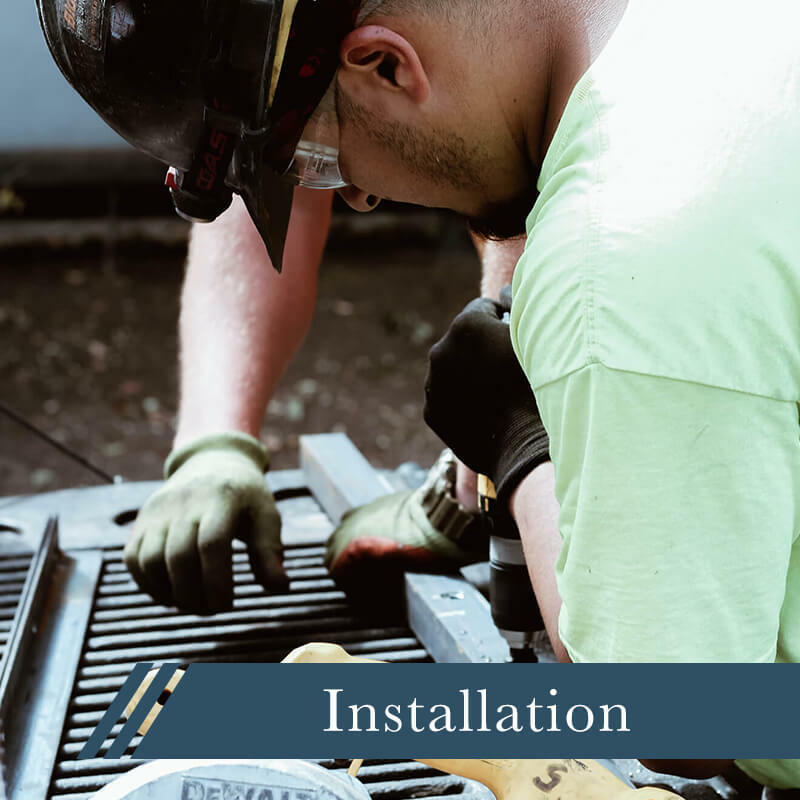 The installation of systems is performed by highly trained fire sprinkler fitters associated with Local 709.  Our crews specialize in the field of fire suppression. 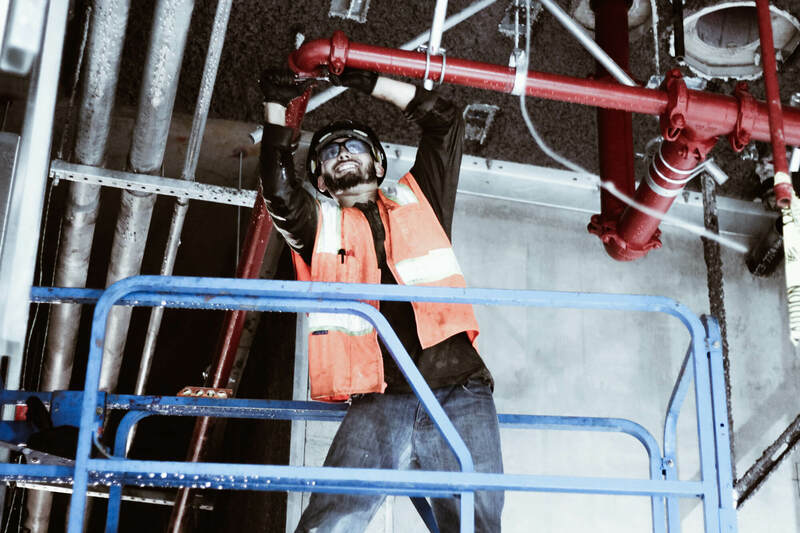 We pride ourselves in providing the best-trained sprinkler fitters in all aspects of fire protection. 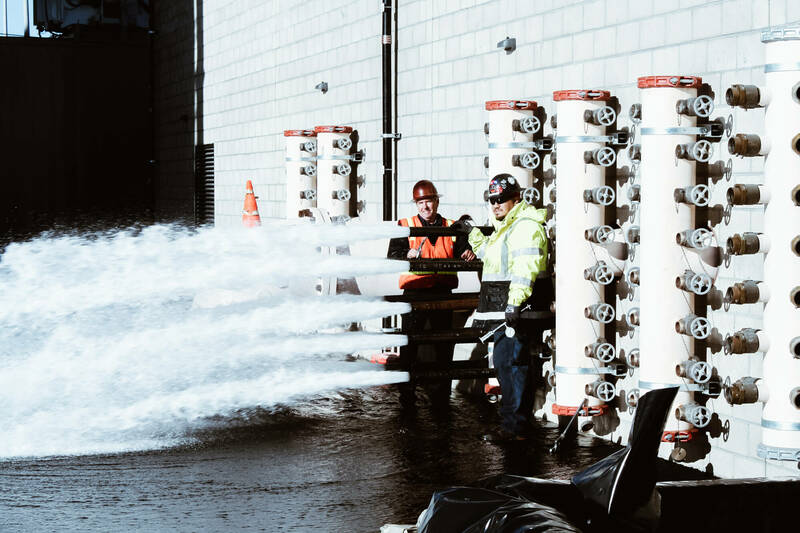 Each member of our crew not only completes a well-rounded 5-year apprenticeship program, but with continues their training with ongoing courses to keep them abreast of new technological advances in fire suppression, building code updates and the latest safety procedures. 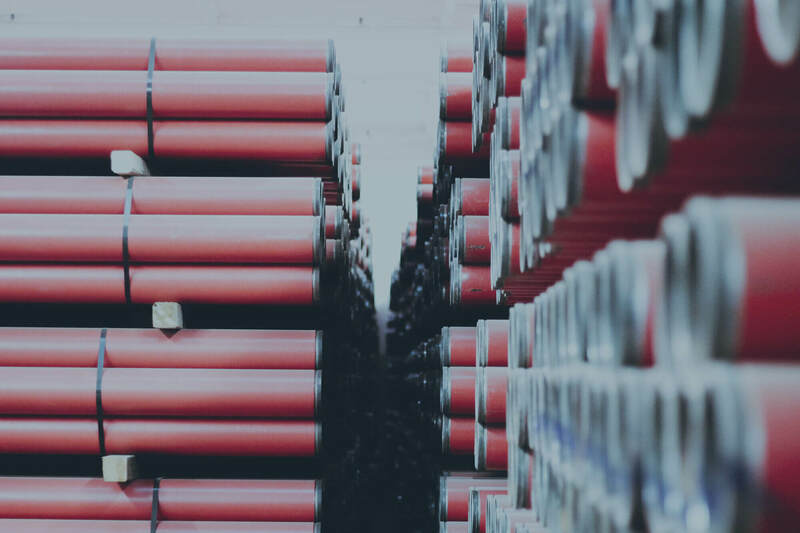 The California State Fire Marshal requires that fire protection systems of all types receive periodic inspection testing and maintenance to ensure that in the event of a fire your fire protection systems will operated as intended. 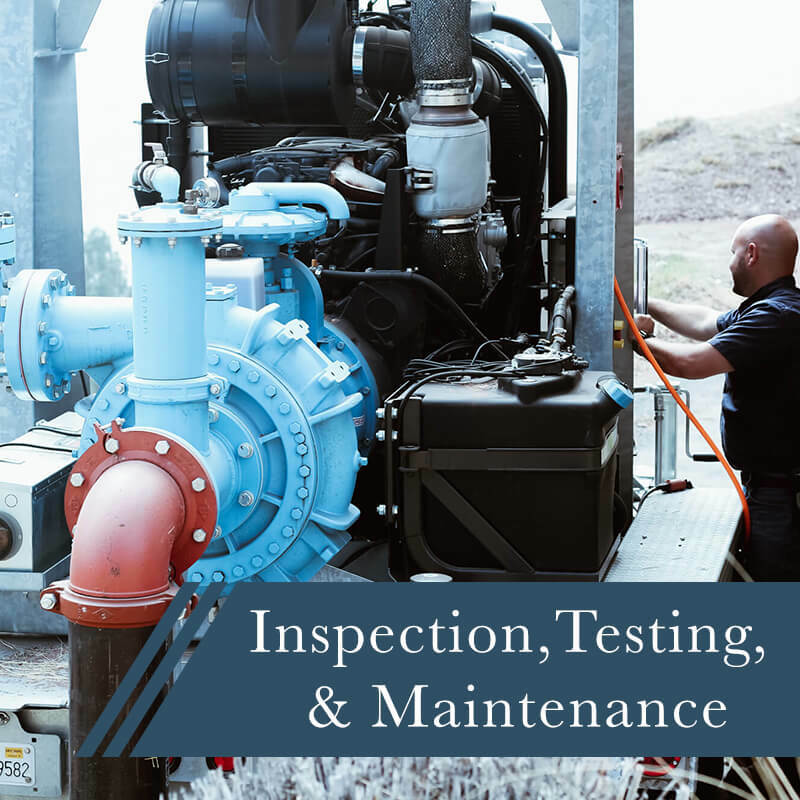 Our inspection crews are regularly engaged in performing the weekly, quarterly, annual and 5-year inspections for all types of systems as defined by the California addition of the NFPA 25 standard.